It’s all go go go in the Exhibitions department again at GGS! 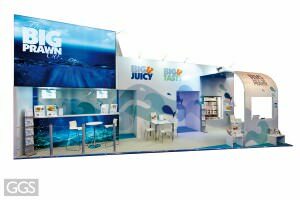 The boys have been over in Belgium building a large stand for our regular client the Big Prawn Company at The Seafood Expo, the world’s largest trade show for the seafood industry. 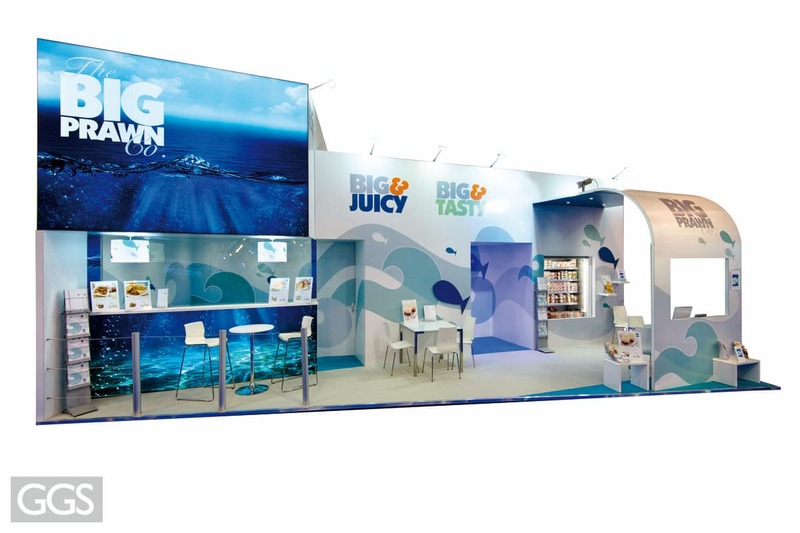 This is the 6th year running we have worked with Big Prawn to showcase their brand at this fantastic show. 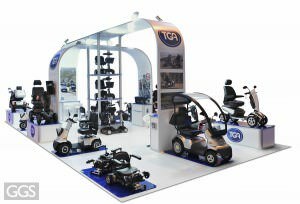 Finishing the build on Saturday, the boys drove home, loaded up the van and headed on down to the NEC for Naidex, where this year we have stands for TGA Mobility and Skills for Care. 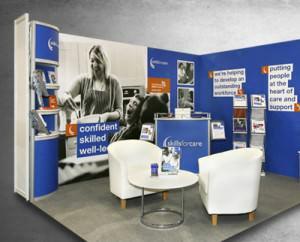 Naidex is the UK’s largest disability, rehabilitation and homecare event with over 200 exhibitors showcasing their products to more than 9,000 visitors. 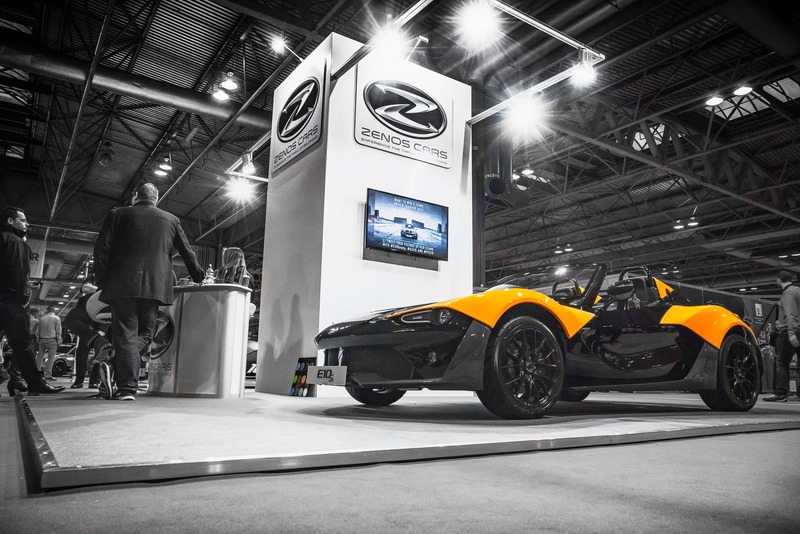 Not letting the boys get much rest, it’s a return to the office to do final checks for the next two shows in the calendar; London Wine Fair where our client Broadland Wineries will be showing off their fabulous range of wines, and then onto The London Motor Show where Zenos Cars are exhibiting their amazing sports cars. 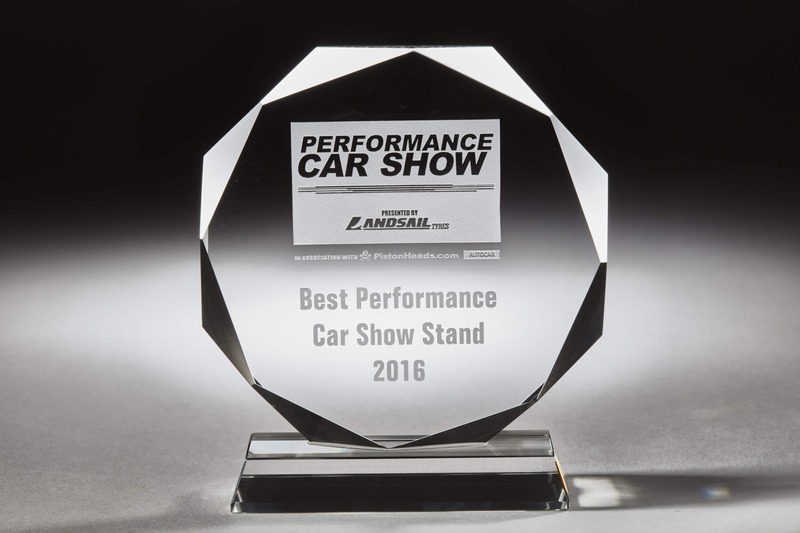 This is the second Exhibition of the year we have done for Zenos, with their first stand winning The Best Performance Car Show Stand at Autosport in January. 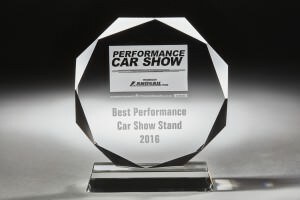 And it doesn’t end there, allowing ourselves a week break to catch up on work in the office, then off we go again to Germany for two builds at Interzoo and then many more to follow. The new GGS van is definitely going to be clocking up some miles this year! At GGS we work with so many fantastic clients on large exhibition stand builds and we are always on the look out for more, if there is anything at all you think we can help with, please do get in touch, you can also take a look at our exhibition portfolio on our online gallery.